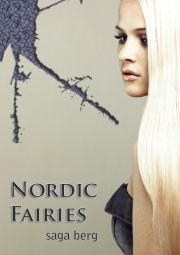 Description of "Nordic Fairies (eBook)"
This is the first part of a Novella series. Please visit www.sagaberg.com for more information and free samples. Reviews of "Nordic Fairies (eBook)"